Adjustable kickstand for Apple iPad, iPhone, Macbook and Laptop below 12"
Elevates your screen for cool computing and comfortable viewing. 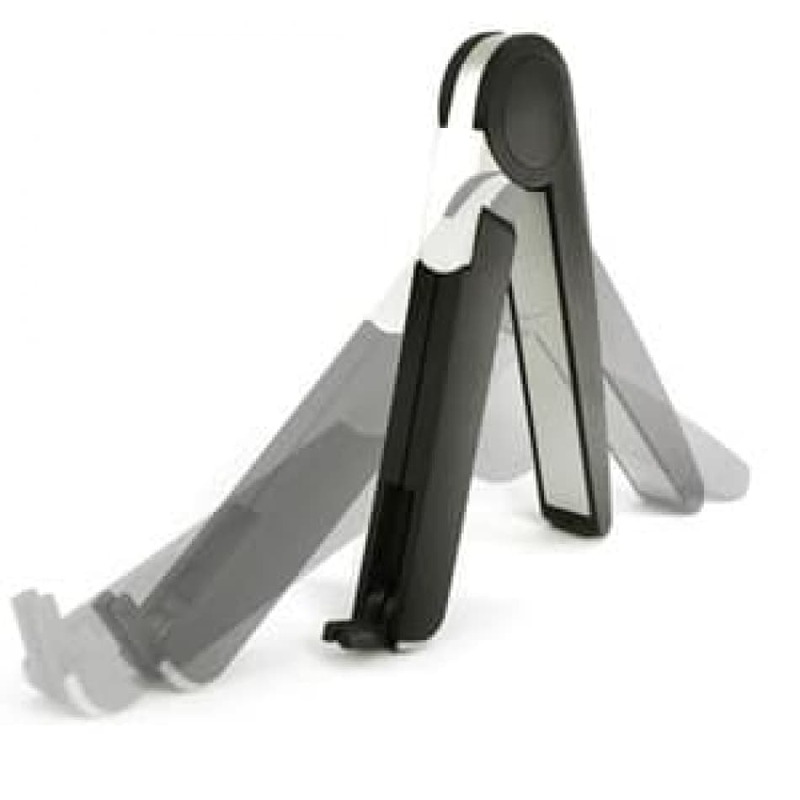 Flexible, height-adjustable stand allows you to raise your screen to an ergonomic viewing height. Adjustable features for portability. Fits well for computer bag, purse, backpack. Ideal for business travelers, students, and home office.